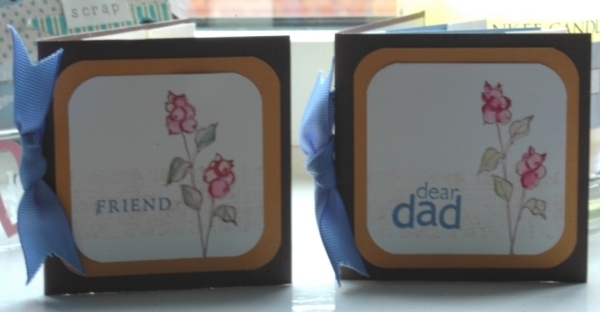 I made this little book for Fathers Day and also one for a special friend who has a birthday coming up soon. 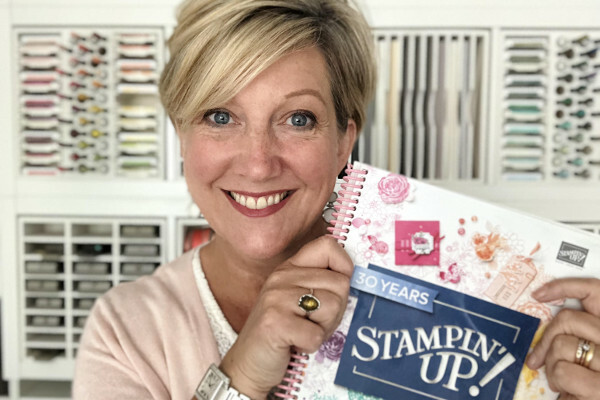 I will also be using this as the make&take project at some of my Stampin’ Up workshops. The stamp set is Oh So Lovely which is one of the free hostess sets and the paper I used is very vanilla, chocolate chip, more mustard and whisper white, thank you to jenny at Stampin’ Moments for the colour inspiration. I used the watercolour pens to colour in the flower detail and highlighted certain areas with the corresponding marker pens. The internal pages have little pockets for extra journaling or photo’s. Hope you like it….